Fly BMW Series 3 chassis. 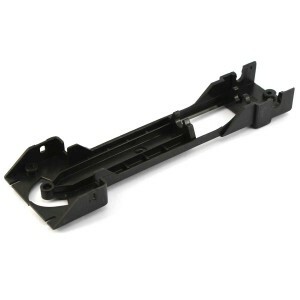 Fly Buggyra truck replacement chassis. 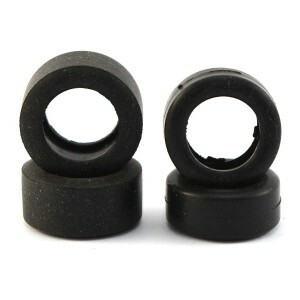 BRM Fly classic front rubber tyres 20x9.5mm. 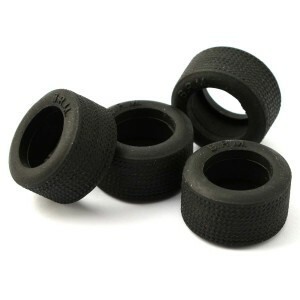 Replacement rubber tyres for Fly truck models and can be used for the front or rear. Pack contains 4x tyres. 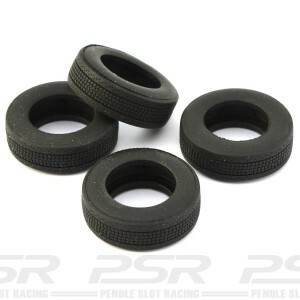 Set of rubber tyres for classic Fly car models. Pack contains 2x rear and 2x front treaded tyres. 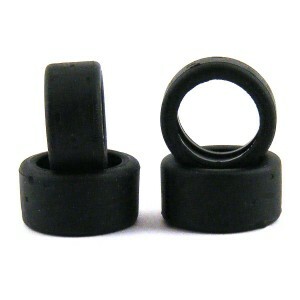 Set of rubber tyres type 16 & 17 for the Fly Ferrari F40 models. Pack contains 2x rear and 2x front slick tyres. 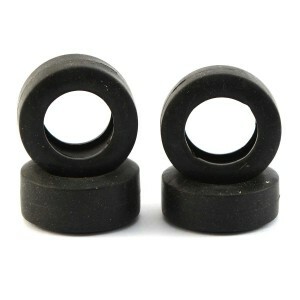 Set of rubber tyres for the Fly Porsche 934 models. Pack contains 2x rear and 2x front slick tyres. 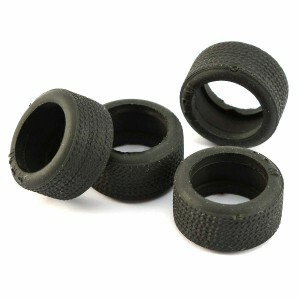 Set of rubber tyres type 6 & 11 fits BMW E30, Alfa Romeo TZ2, Porsche 911. Pack contains 2x rear and 2x front slick tyres. 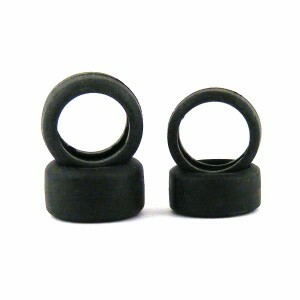 Set of rubber tyres type 9 & 13 fits Ferrari 250LM. Pack contains 2x rear and 2x front slick tyres. Set of rubber tyres for the Fly Viper GTS-R models. Pack contains 2x front and 2x rear slick tyres. 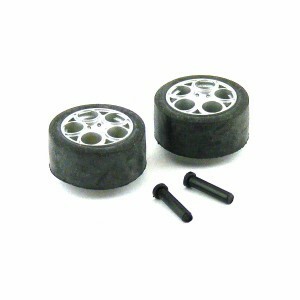 Fly 250LM complete front axle kit containing axle, wheels and tyres. 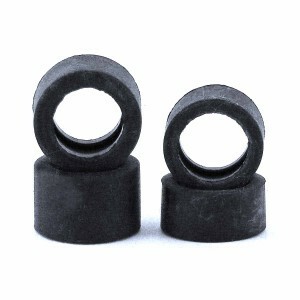 Fly Alfa 147 GTA front axle kit. Pack contains 2x front plastic wheels, 2x rubber tyres and 2x axle stubs. Fly Corvette C5 front axle kit. 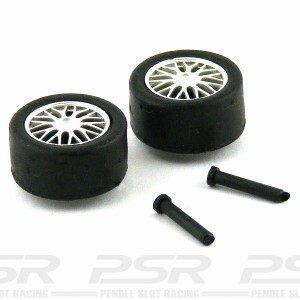 Pack contains 2x front plastic wheels, 2x rubber tyres and 2x axle stubs. Fly Corvette C5-R front axle kit. 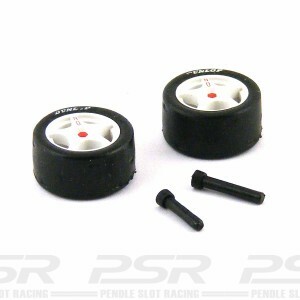 Pack contains 2x front plastic wheels, 2x rubber tyres and 2x axle stubs. 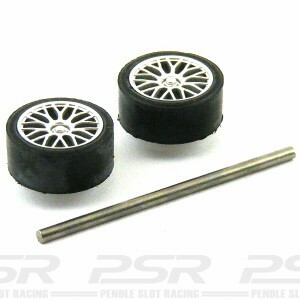 Fly Lister Storm front axle kit. 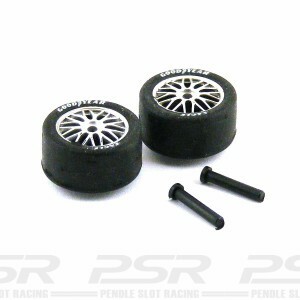 Pack contains 2x front plastic wheels, 2x rubber tyres and 2x axle stubs. 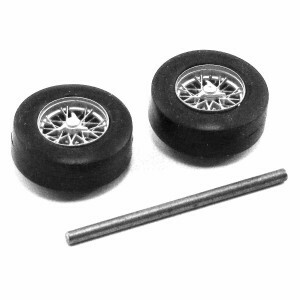 Fly Lola B98/10 complete front axle kit containing 1x axle, 2x wheels and 2x tyres. 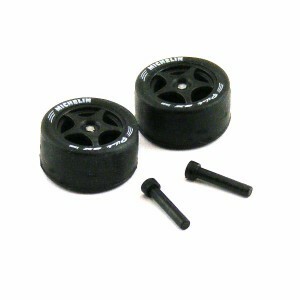 Fly Marcos front axle kit. Pack contains 2x grey front plastic wheels, 2x rubber tyres and 2x axle stubs. Fly Corvette C5-R silver rear wing. 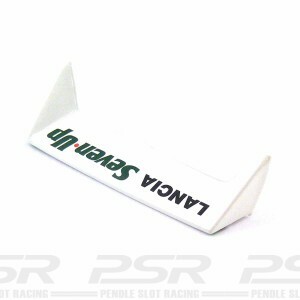 Pack contains 1x rear wing. 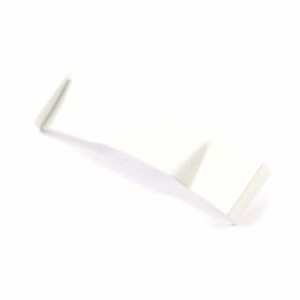 Fly Corvette C5-R white rear wing. Pack contains 1x rear wing. Fly Joest Porsche rear wing in plain black. 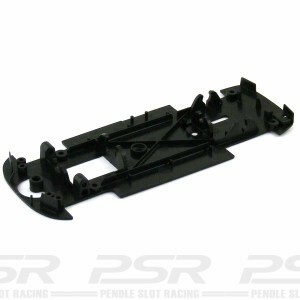 Pack contains 1x rear wing. Fly Lancia 037 rear wing. 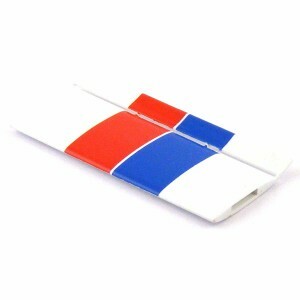 Pack contains 1x rear wing. 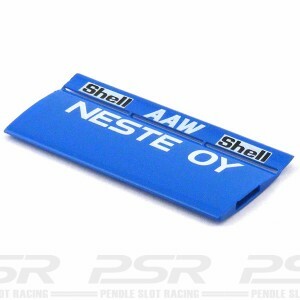 Fly Porsche 917/10 blue rear wing. 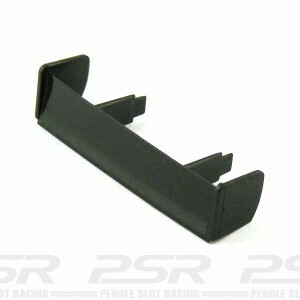 Pack contains 1x rear wing. 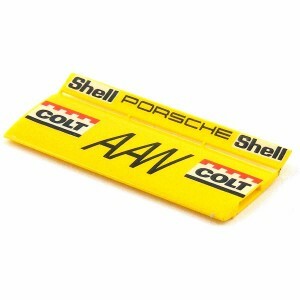 Fly Porsche 917/10 white rear wing. 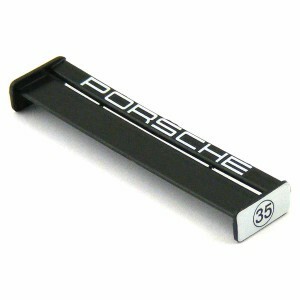 Pack contains 1x rear wing. 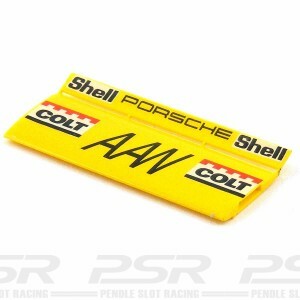 Fly Porsche 917/10 yellow rear wing. 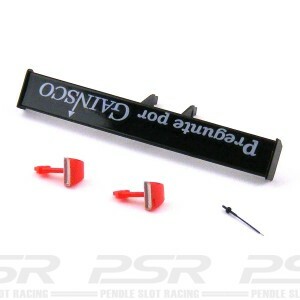 Pack contains 1x rear wing. 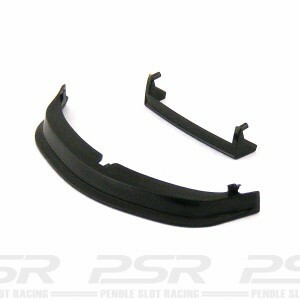 Fly Porsche GT1 Evo rear wing in plain black. 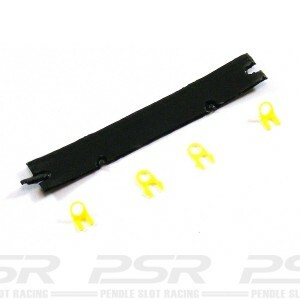 Pack contains 1x rear wing. 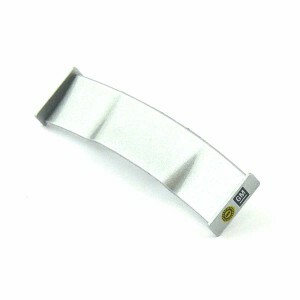 Fly Saleen light grille & towing hooks. 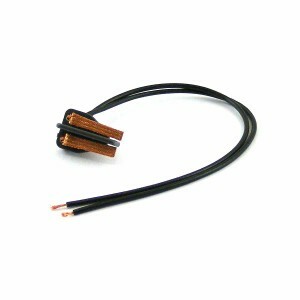 Fly Riley MK XI body accessory parts. 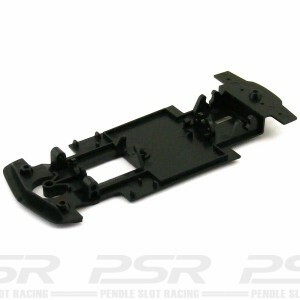 Pack contains 1x rear wing, 2x side mirrors and 1x aerial. Fly standard guide with fitted braids and motor cable with eyelets for use with Fly models any many slot cars. Plastic racing driver and co-driver figure with detachable racing helmets.